Seriously. 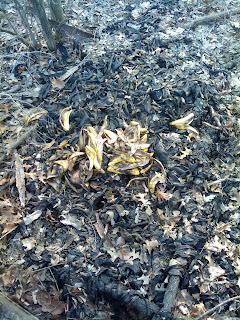 I just walked by a pile of at least 100 bannana skins. It was a complete double take moment. that is awesome! where is this?